Real, true, deep and lasting confidence cannot be attained by doing something on the outside or by getting lots of compliments and being liked by others. Sure, this might make you feel better about yourself temporarily, but as soon as the high wears off, if your confidence is not deeply rooted, then you're gonna go back to feeling insecure waiting for the next person or achievement to lift you up. The key to radiant self-confidence is to develop a positive relationship with yourself. Everything on the outside stems from the relationship you have with yourself. The extent to which you are able to forgive others depends on the extent to which you are able to forgive yourself. The extent to which you are able to love others depends on the extent to which you are able to love yourself. The extent to which you are able to deal with other people’s darkness depends on the extent to which you’re able to deal with your own deeper feelings and unpleasant emotions. So as you can see, the work you do on yourself is a direct reflection of how effectively you interact with the world and how confidently you SHOW UP. Therefore, the place to start is always with yourself. So if you want more confidence, you have to go within. What areas are you not confident in? What do you think you are lacking? In what areas do you feel like you’re not good enough? What kinds of negative beliefs do you have about yourself? What emotional issues/pains/traumas are you suppressing, denying, ignoring, or afraid to deal with? This is the part where most people feel like giving up because it's just too hard to face our deeper truths. But this is where the treasure lies. We need to make the dark within us LIGHT by not being afraid of our imperfections and craziness, but instead embracing it all because it is loving each aspect of ourselves that makes us WHOLE. This isn’t to say that we shouldn’t heal those darker aspects of ourselves, but it is impossible to heal something that you’re unwilling to see. Self-acceptance is all about accepting yourself for who you are in each moment of your life, as well as accepting ALL parts of yourself no matter how dirty, ugly, or bad. It’s about accepting yourself even when you make a mistake, act foolish, or don’t do your best. The opposite of acceptance is resistance, therefore when you don’t accept yourself, you resist yourself, which in essence means that you are rejecting who you are. The key is to simply allow yourself to be who you are in each moment of your life without any hatred, judgment, resistance, and criticism toward yourself. The great paradox of personal growth; accept yourself for who you are, but also strive to improve yourself, truly applies here. It might seem contradictory yet it points us to the ultimate truth. You can only start to work on yourself once you’ve come to terms with who you are. And that means self-acceptance. So self-acceptance doesn’t mean that you’re okay with, agree with or that you give yourself permission to act like a fool. It simply means that you’re not fighting with yourself about being this way. You have no inner resistance. Just a simple acceptance and acknowledgment that this happened or that this is the way you are. Once you can have this inner alignment, you can work out these kinks about yourself so much more LOVINGLY and EFFECTIVELY. So once you can accept yourself, you can move into self-love. Self love is about appreciating and honoring yourself how you are and for who you are. Self-love really intertwines with self-forgiveness. It’s about forgiving yourself for all that you’re not proud of and loving yourself unconditionally. Self-love has no bounds or restrictions. It’s not “I really love that I’m a nurturing person but I hate that I have a short temper.” That is conditional love. True self-love is about loving yourself REGARDLESS of your flaws and unattractive qualities. The closest thing I can relate to unconditional love is the love we have for our children or pets. Even though they make a mistake, we love them anyways. Even though they bite us or scream at us, we love them anyway. We might get angry at them, but we love them the same. This is the type of love you need to have for yourself. Even though you lost your temper, even though you’re a control freak, and even though you screwed up, you LOVE yourself anyway. Because you forgive yourself for not being perfect, and you forgive yourself for being HUMAN! Another very important aspect of self-love is loving your darkness. It’s about loving your crazy, psycho, irrational, annoying, “unlovable” side. It’s about loving the side of you that you’re ashamed of revealing to the world. It’s about loving the parts of you that you’re afraid to see. There are many facets to our being, many layers to who we are, and if we are picky about which parts we love, we are not honoring our FULL selves. The beauty with this is that when you’ve learned to love and accept the parts about you that you’re insecure about, it’s no longer an insecurity and other people no longer have the power to break you. Self-compassion is a form of self-love and is a key player in self-confidence. Self-compassion is about being kind, warm, caring and compassionate towards yourself even when confronted with personal shortcomings. It’s about taking care of yourself; mind, body, and spirit, talking to yourself in a positive way, listening to your needs, and treating yourself as if you were your own best friend. It’s about making sure that you feel good and are inherently happy and satisfied. It’s about giving yourself comfort and safety when you feel scared. It’s about giving yourself support when you feel down. Self-compassion is about self-acceptance, self-love, self-forgiveness, and about genuinely caring about your health, happiness, and well being. Self-trust is really really important in becoming more self confident because it’s all about BELIEVING IN YOURSELF! It’s about believing in who you are, in what you do, and in what you want. Self-trust is trusting that what you want, what you have to say, and what you want to do is important and worthy. It’s about believing in yourself and trusting that you matter. It’s about believing in what you have to say and trusting that other people want to hear it. Self-trust is also about trusting your deeper feelings, intuition, and inner wisdom and LISTENING to that inner voice. It’s about not depending or relying constantly on other people to tell you that something is right, but trusting that you can figure it out for yourself … trusting that you already have the answers within … that if you reflect and meditate, you can find the answer. Self-trust is about giving yourself more credit than you give yourself. It’s about having faith in yourself and about owning who you are. It’s about being unapologetic when you express yourself, however weird or off it is. It’s about believing in your abilities, and trusting that you are capable. It’s about trusting that when you actually try something new, that you will succeed, even if you fail at first. Self-trust is not arrogance and the assumption that you’re always right. It’s not so superficial. Self-trust is a deeper connection you have with yourself that’s based in an unshakable and undeniable belief and knowing that you can do anything, you are powerful beyond belief, and everything you need is already within you. Self-knowing or self-knowledge is about knowing yourself fully and completely and being connected to your truth. 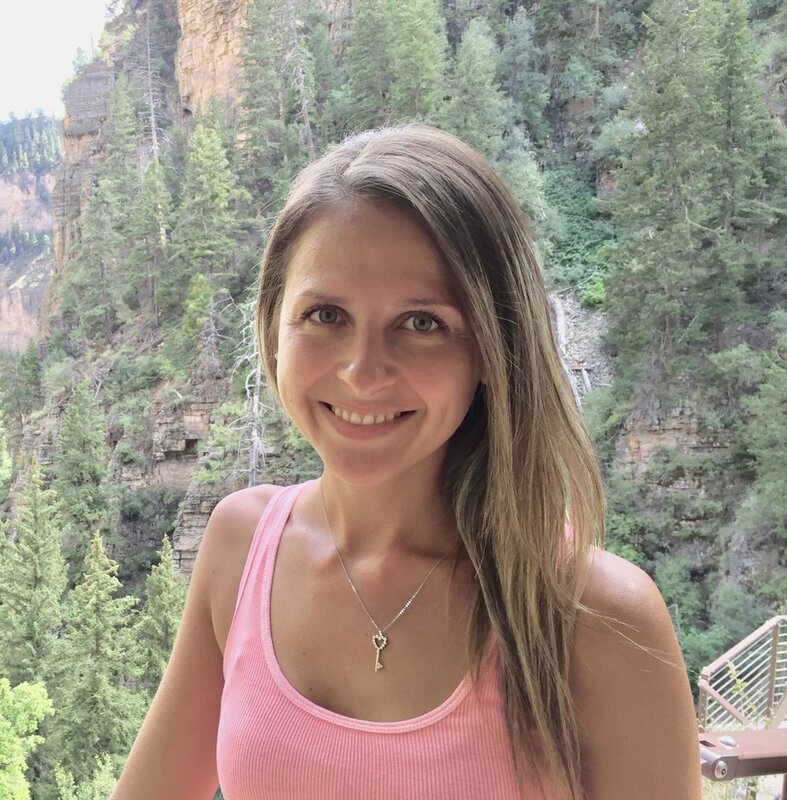 Because when you’re connected to your truth, you naturally radiate beauty and confidence. I am not only referring to knowing yourself on a “person” level, but on a soul level. Who are you beyond this physical body and personality? When you are connected to your soul essence, you are aligned to your most authentic self. And there’s nothing more powerful than that. 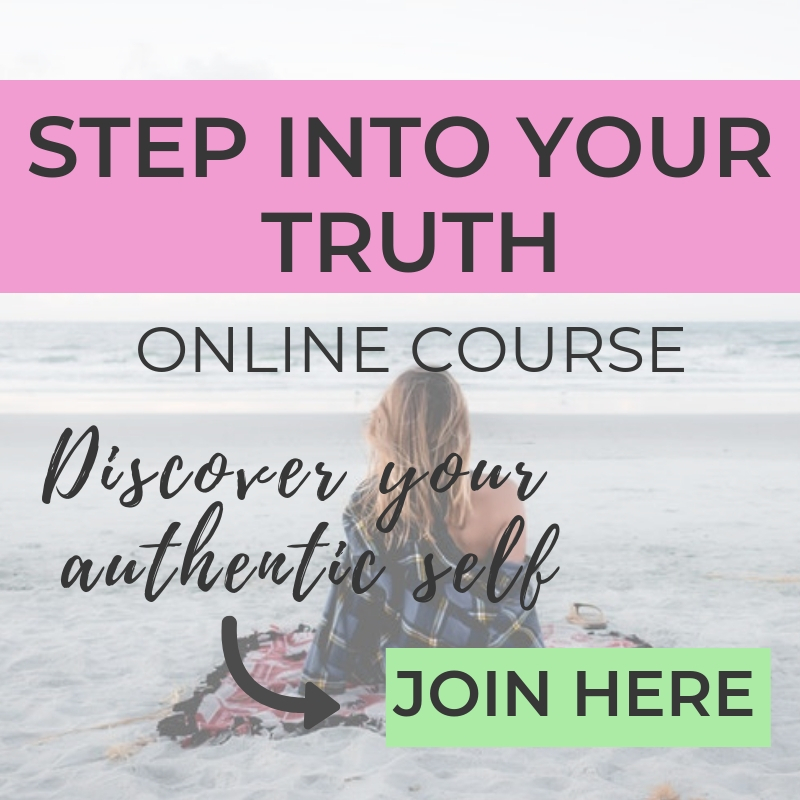 My online course “Step Into Your Truth” will help you with exactly that; check it out here! Self-knowing also requires that you become self-aware which requires self-honesty. When you are aware of all that you do and all that you are, and are honest with yourself about your reasons and motivations behind why you do what you do, then people’s opinions of you won’t matter anymore because you are connected to your truth. One of the main things that contributes to our low self-esteem is caring too much about what people think of us. But why do we care? Because we BELIEVE what they are saying about us. We are letting their opinions define us. However, if we’ve done the work of connecting with our true selves, beyond ego, and we’ve gotten to know ourselves better than any other person can ever know us, then we diminish the power of their opinions. Therefore, in order to become more confident, you MUST connect with who you truly are and get to know yourself on ALL levels. 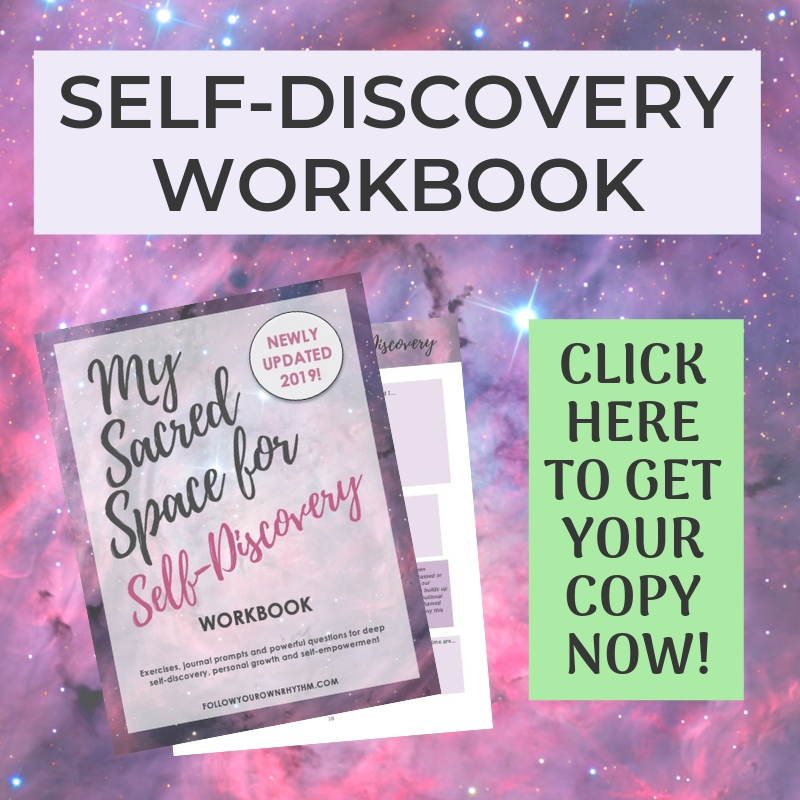 YOU CAN START WITH MY SELF-DISCOVERY WORKBOOK! 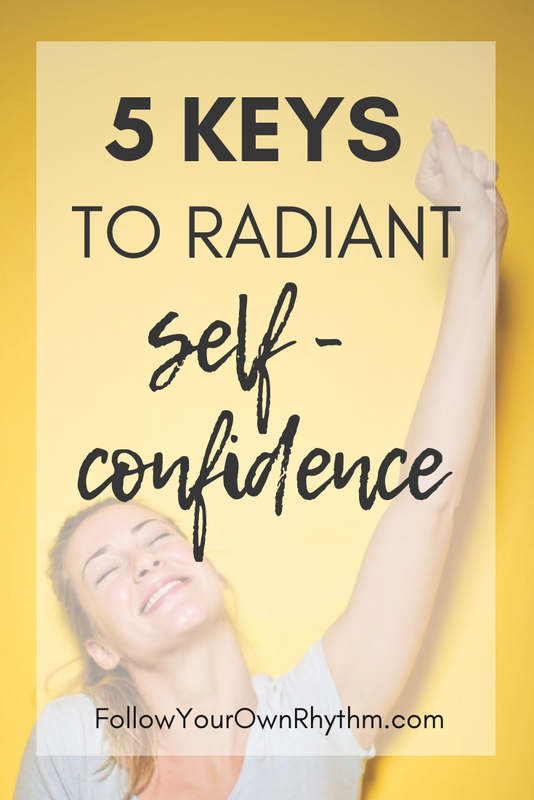 These 5 keys will not only build self-confidence, but will help you feel more connected, happy, and WHOLE. What is your biggest struggle in becoming more confident? Let me know in the comments below! 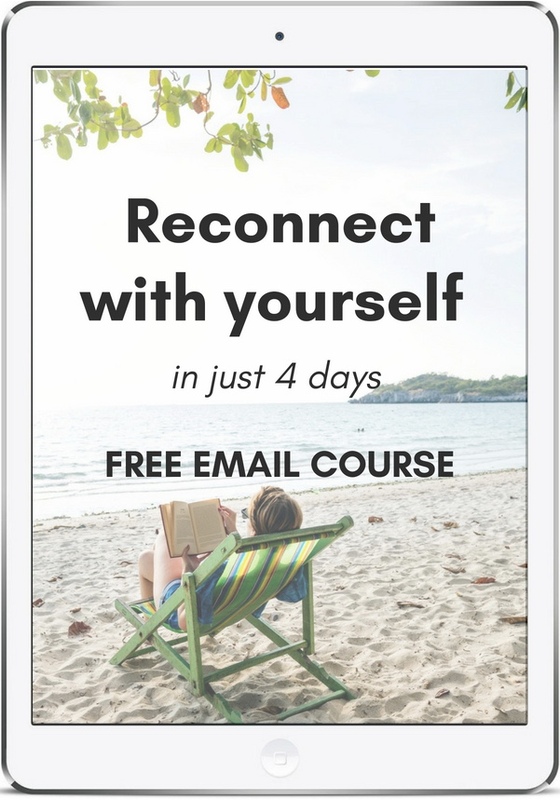 SIGN UP FOR WEEKLY GUIDANCE AND INSPIRATION!